The Skyrun jacket is the ultimate running jacket for the all-seasons runner. The invisible chest pocket utilizes Aerogel insulation to keep your phone warm and dry - preventing the battery from dying in cold temperatures. The main body of the jacket is made of 50% recycled polyester material, and features stretchy, breathable and windproof protection and reflective detailing for visibility in low light conditions. 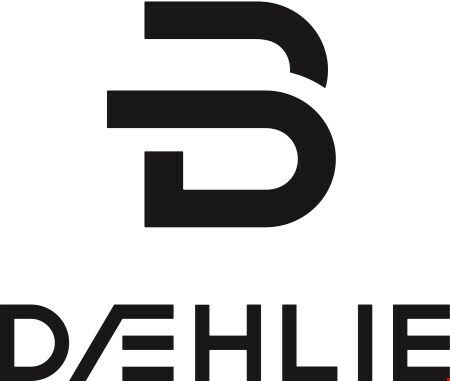 Sustainable innovation is one of DÆHLIE's core philosophies, and the brand abides by environmentally and socially safe practices. This includes the brand’s use of sustainably-sourced Merino Wool, the Bionic Finish Eco water-repellent finishing system, and the use of DownTek - an environmentally safe down - among other environmentally conscious practices. DÆHLIE is completely fur free and honors The Responsible Down Standard, which aims to ensure that feathers come from animals that have not been subjected to an unnecessary harm. The brand also follows the UN's Universal Declaration of Human Rights and The International Labour Organization regulations in their factories.